Halloween at The Hive Spring! Halloween we will be joining forces with the Hive! We are serving wings there from 8PM! 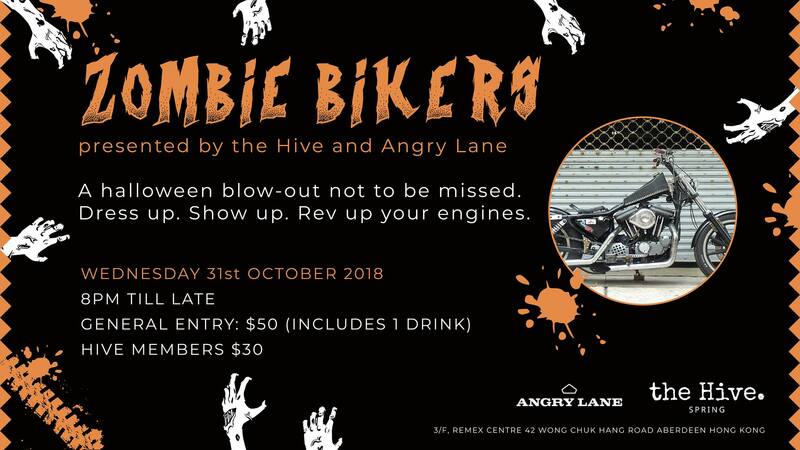 Expect a night of a bunch of zombies bikers, live DJ and drinks provided by The Hive Spring. Our 1st Big Pop Up! 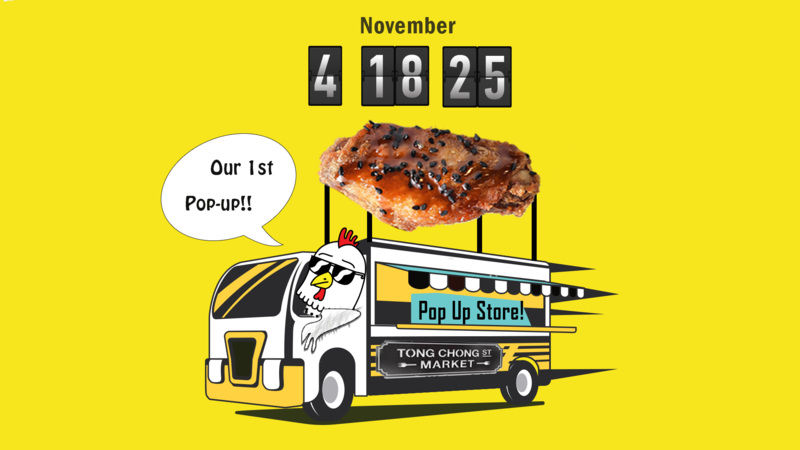 On the 4th, 18th & 25th of Nov. We are going to be doing our pop up at Tong Chong Street Market. So excited to be there this year, over the next couple weekend, you will finally be able to taste our wings freshly cooked! 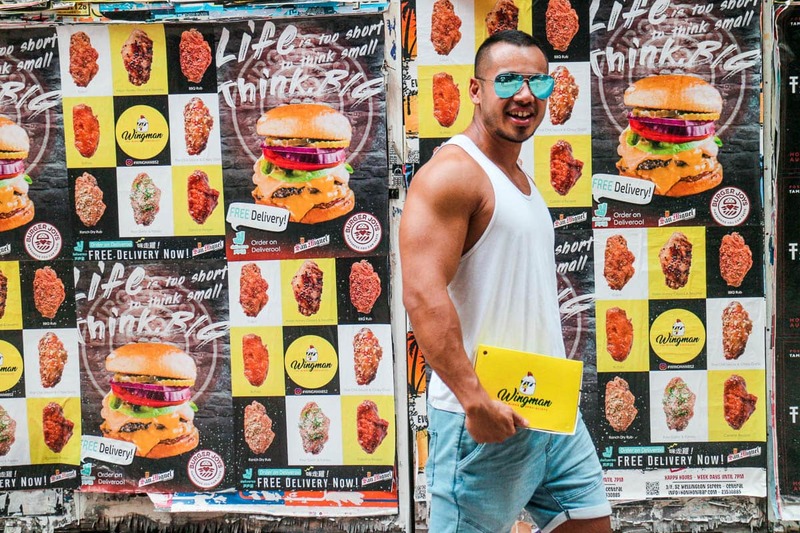 No need to worry about whether we can deliver or not! Would love to see you guys come on down to support us! Hope to see you there.